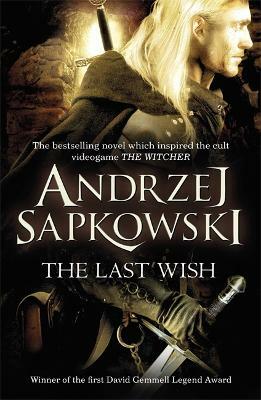 In this collection of short stories, following the adventures of the hit collection THE LAST WISH, join Geralt as he battles monsters, demons and prejudices alike . 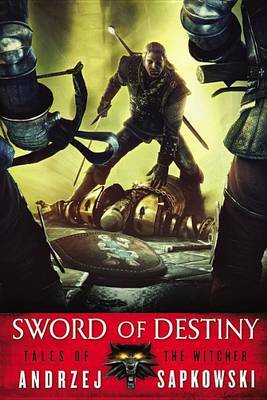 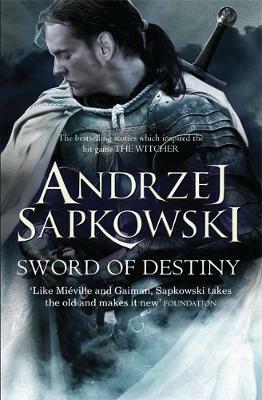 . .
Buy Sword of Destiny by Andrzej Sapkowski from Australia's Online Independent Bookstore, Boomerang Books. 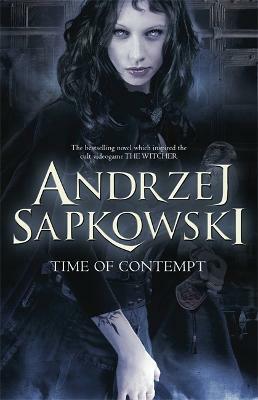 Andrzej Sapkowski was born in 1948 in Poland. 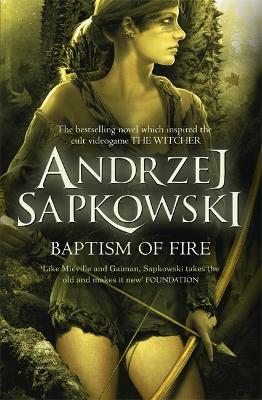 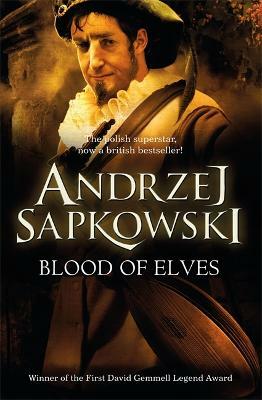 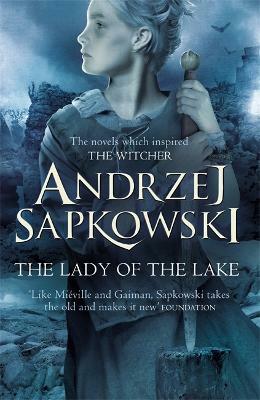 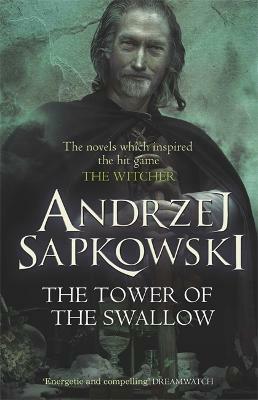 He studied economy and business, but the success of his fantasy cycle about the sorcerer Geralt de Rivia turned him into a bestselling writer and he is now one of Poland's most famous and successful authors, selling more in his own country than Stephen King or Michael Crichton.